...however, I am SO BEHIND on write-ups. I would just like to register that I did, in fact, finish it Sunday night. 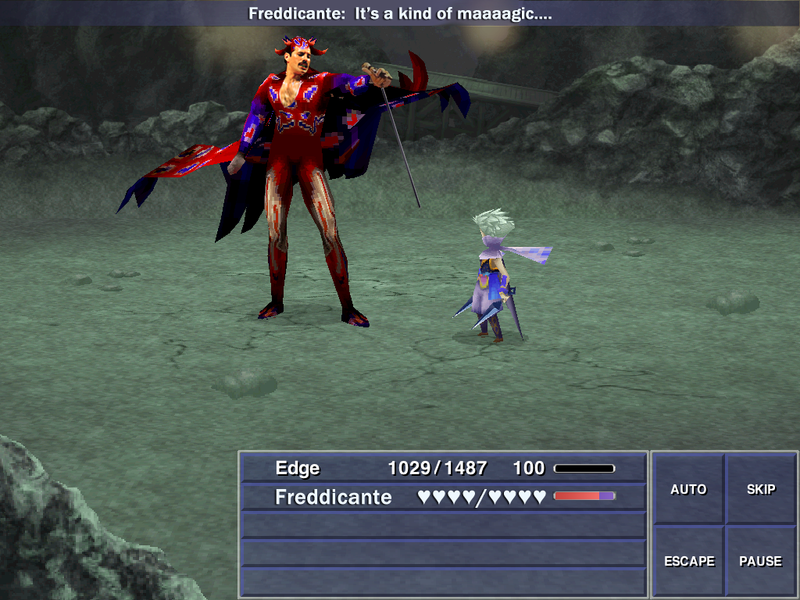 Also, for those who haven't seen it, there is one particular miniboss, the Archfiend of Flaming Fire, whom I have redubbed Freddicante. Because this. For those who have seen it, apologies for the Photoshop spam. This entry was originally posted at http://auronlu.dreamwidth.org/231815.html, where it has comments.